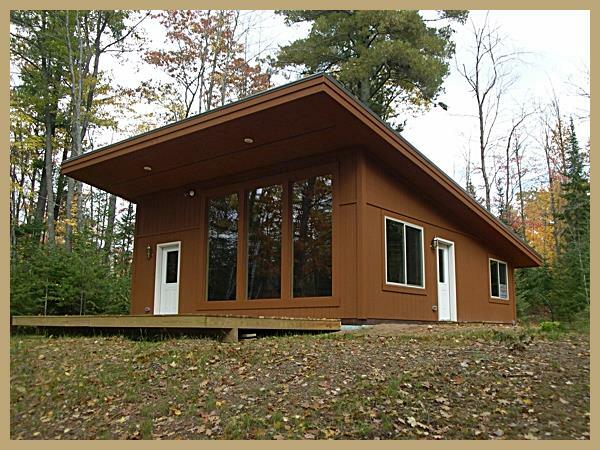 We've developed a special building process we call Off-Site Cutting & On-Site Assembly. 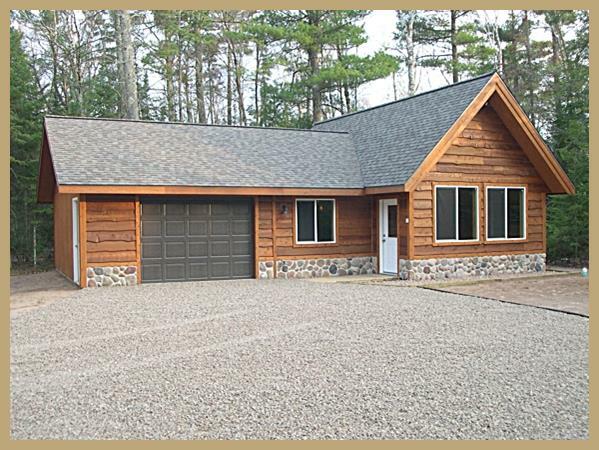 This sophisticated and unique process results in a better built home and saves you thousands of dollars in labor cost! 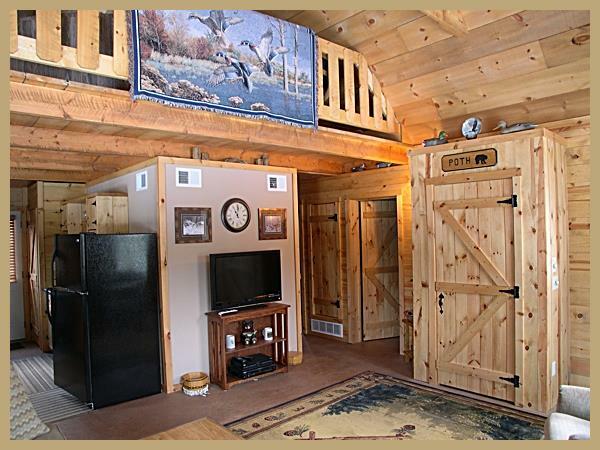 (Click here to see more). 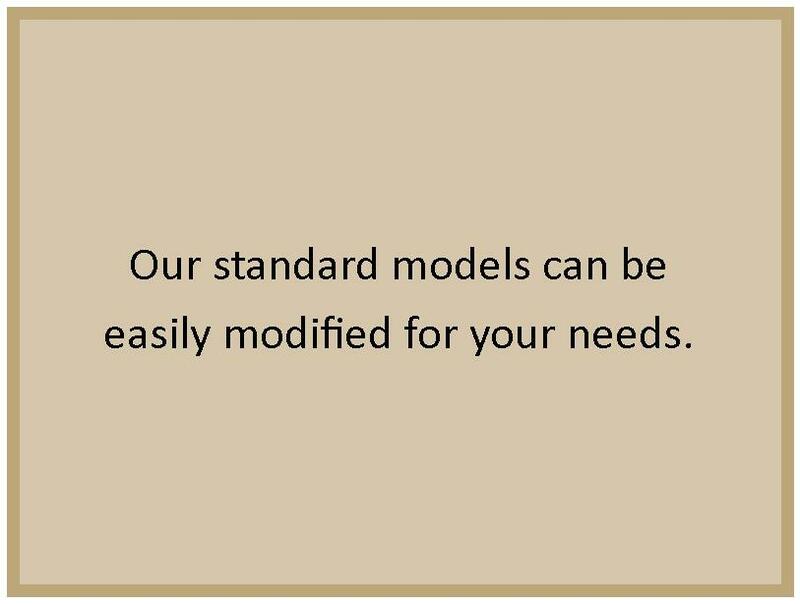 Modify one of our standard models or we'll custom design one just for you. 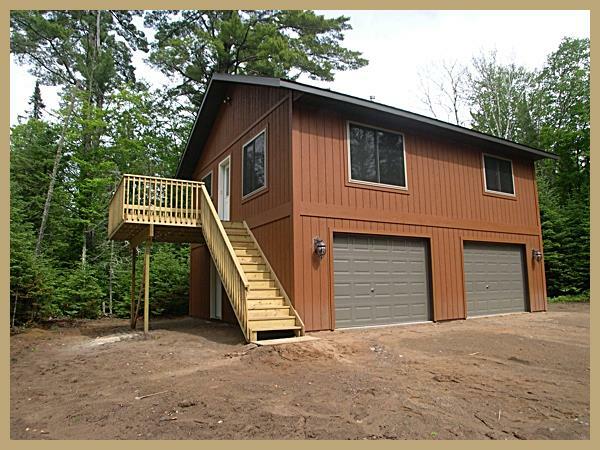 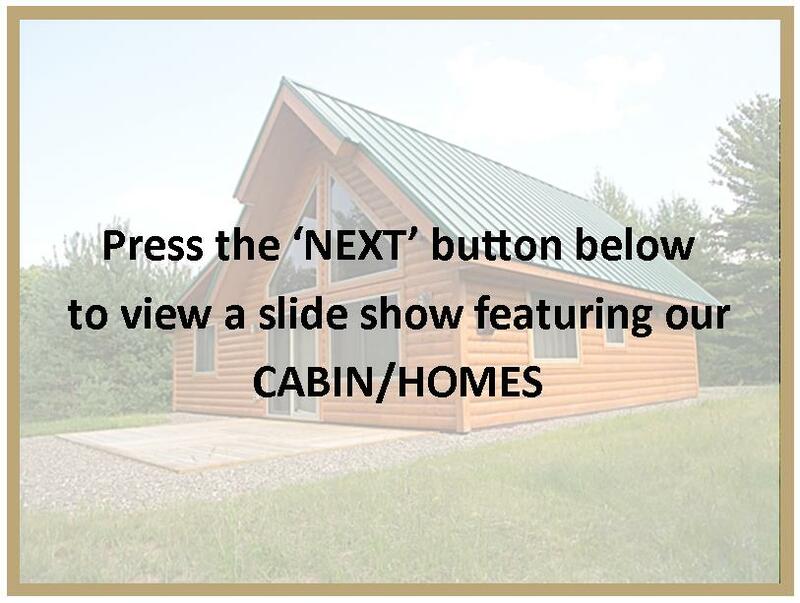 Home/Cabins can be built on a concrete slab or basement. 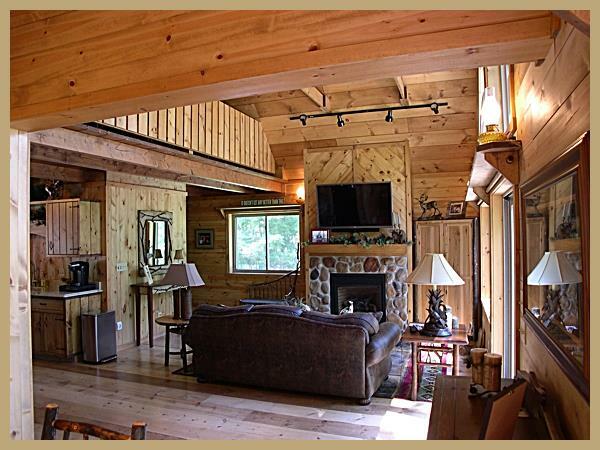 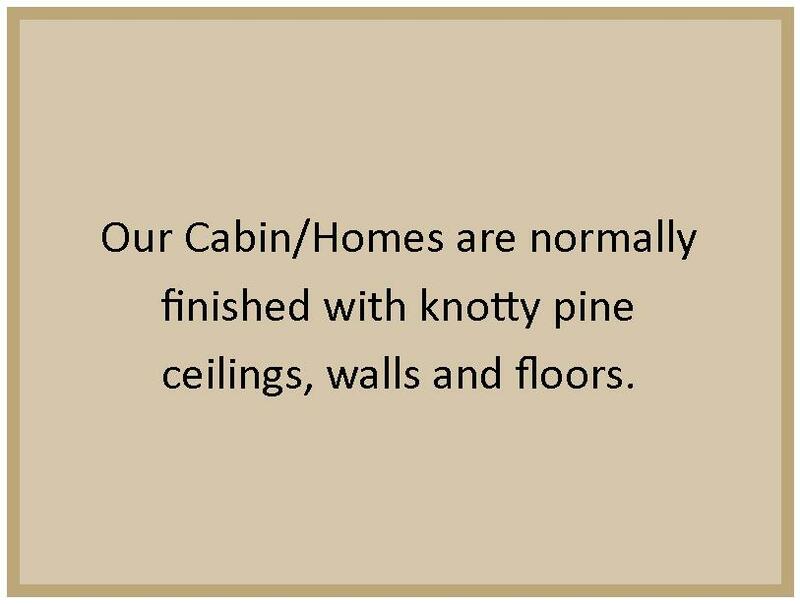 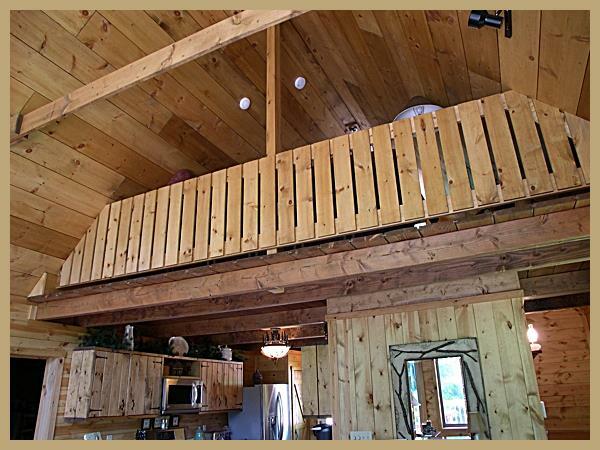 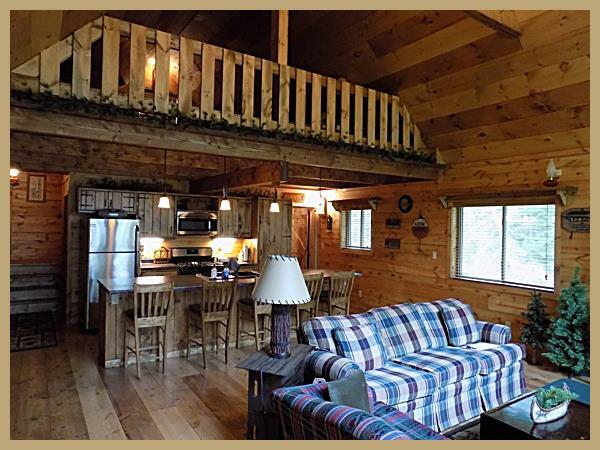 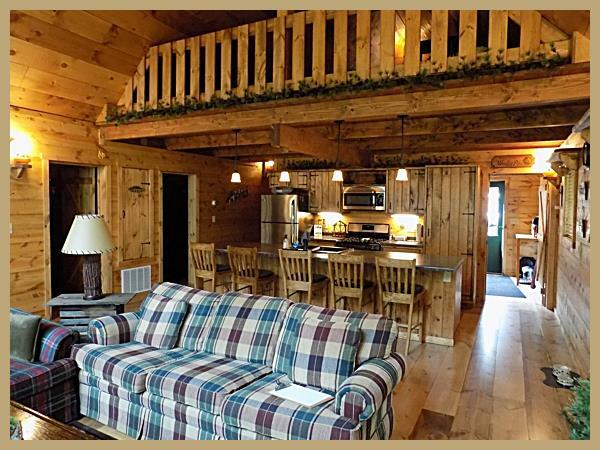 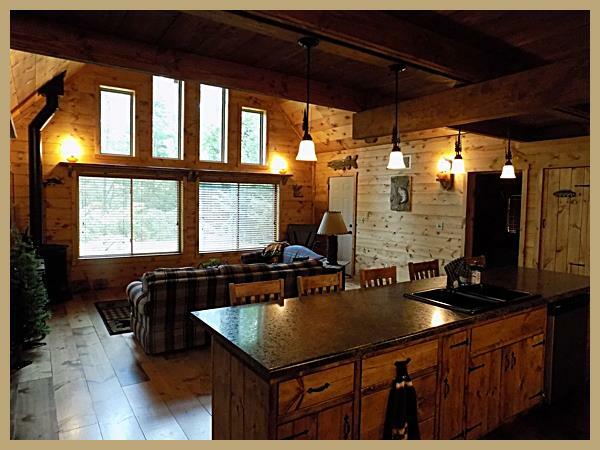 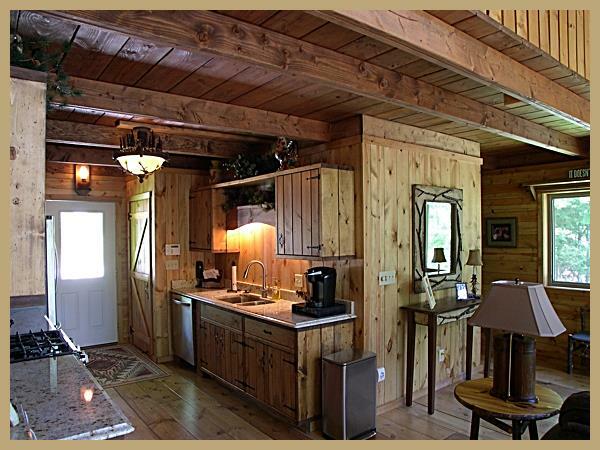 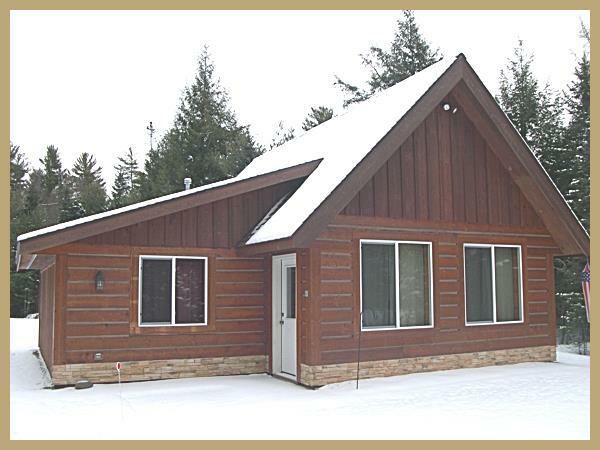 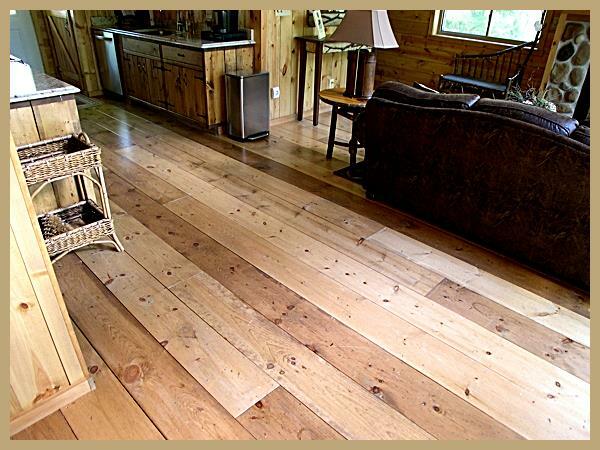 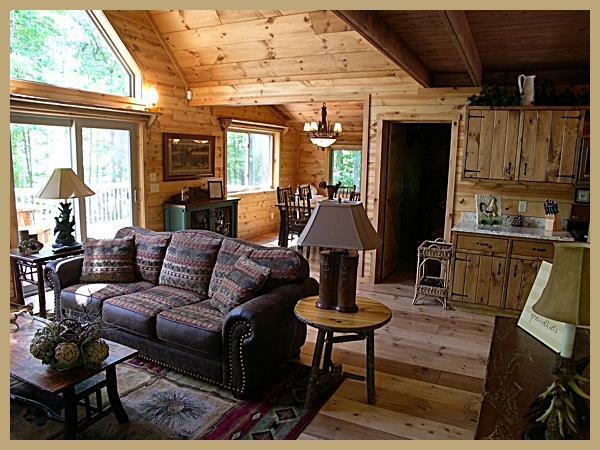 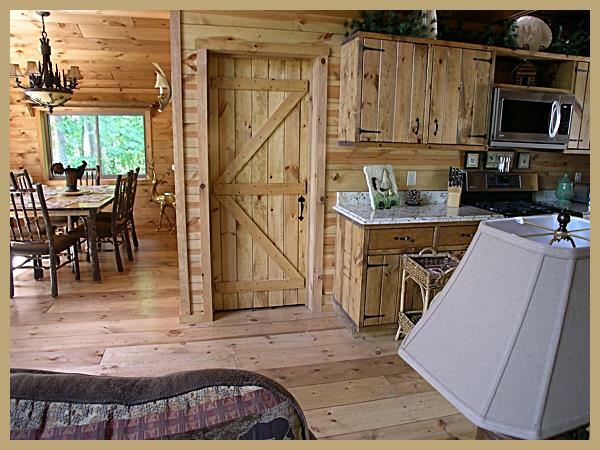 Standard finishes include knotty pine walls, ceilings and floors. 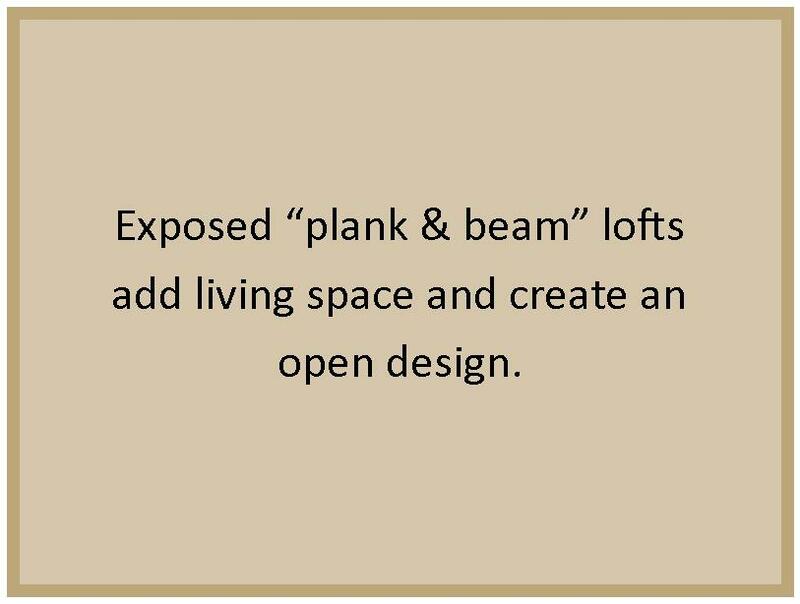 Exposed "plank & beam" style lofts. 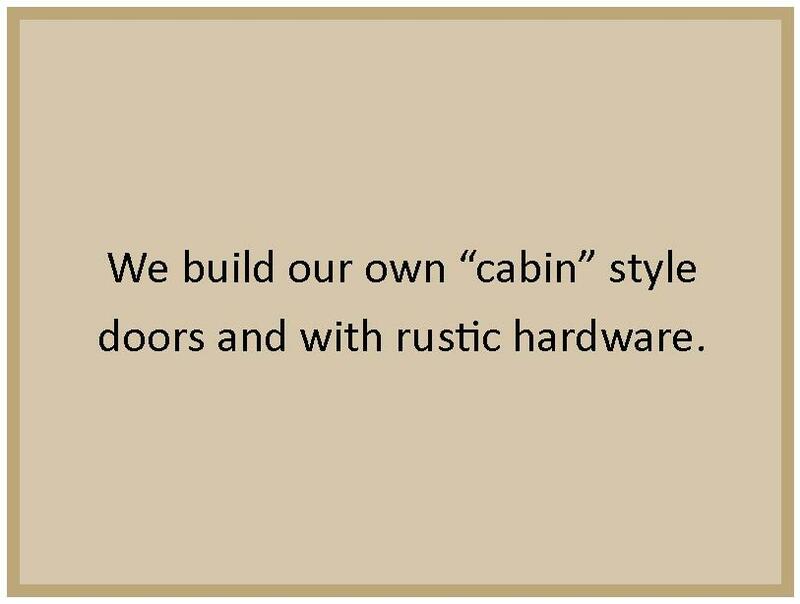 Custom built "Cabin" style doors and hardware. 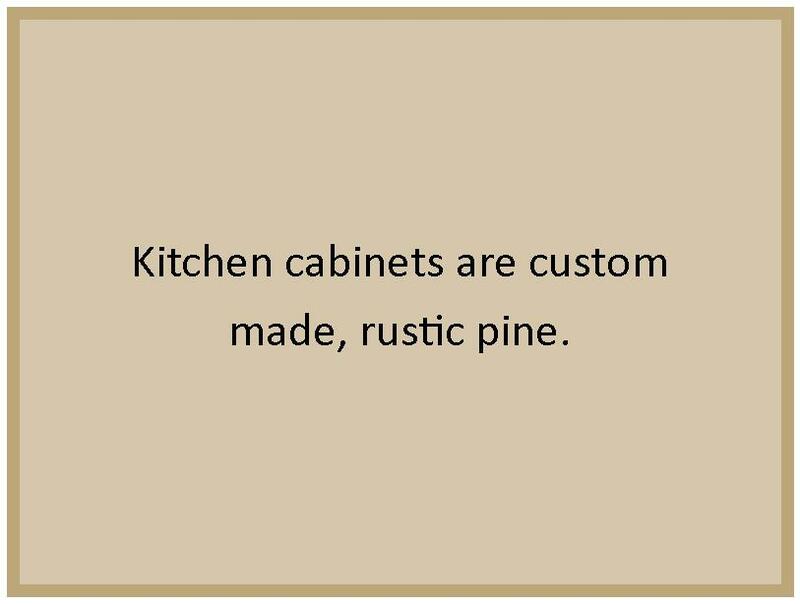 Hand built, rustic kitchen cabinets. 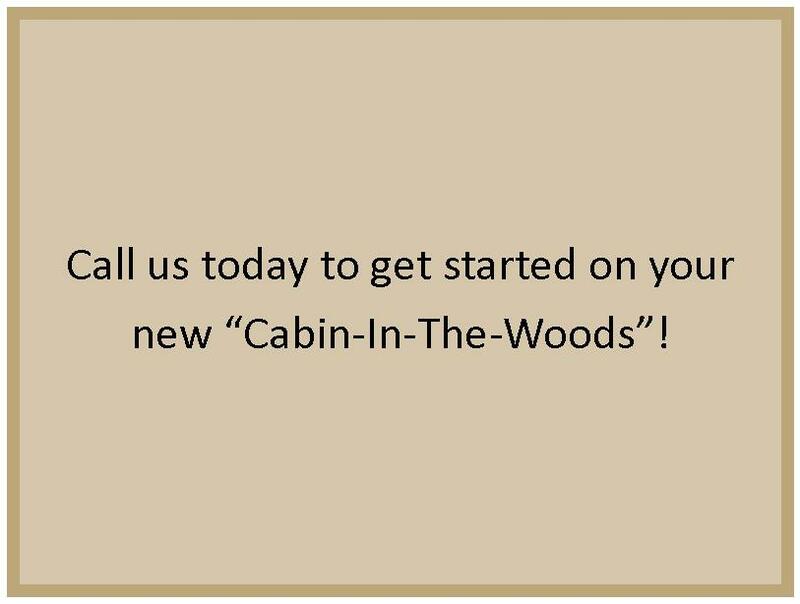 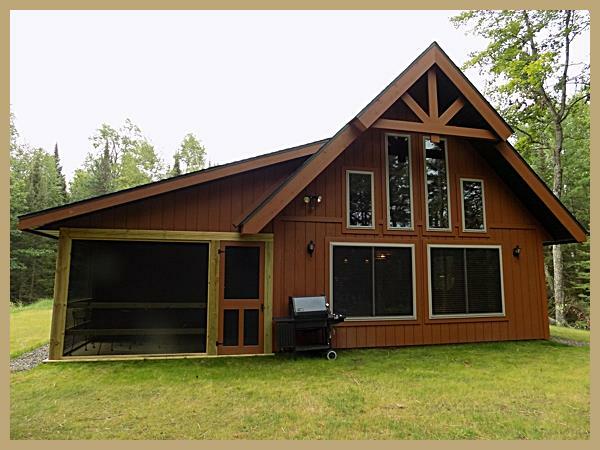 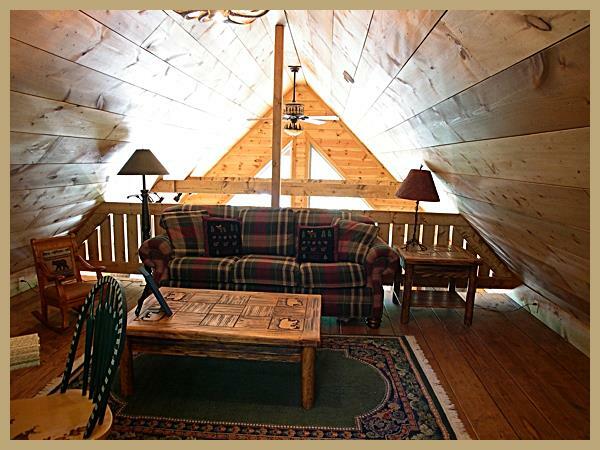 Let us build your new "Cabin-In-The-Woods". 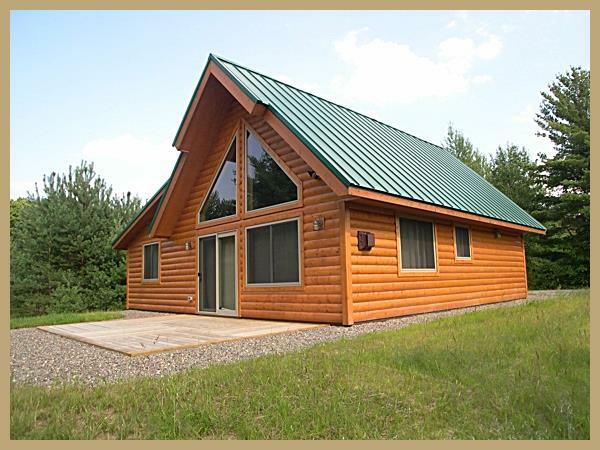 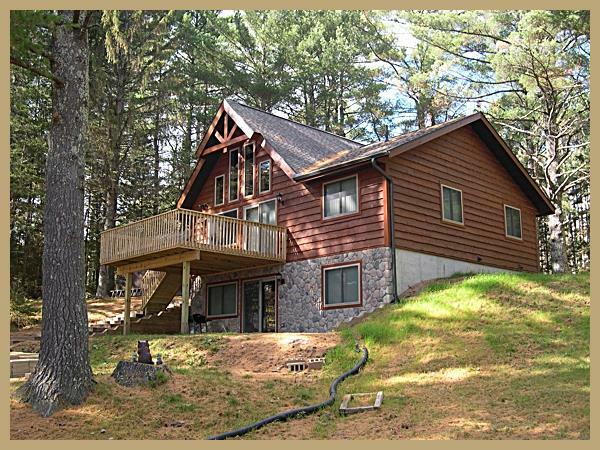 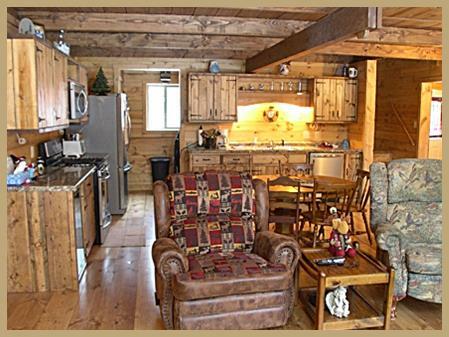 Homes & Cabins built in a uniquely distinctive, rustic "Northwoods" style. 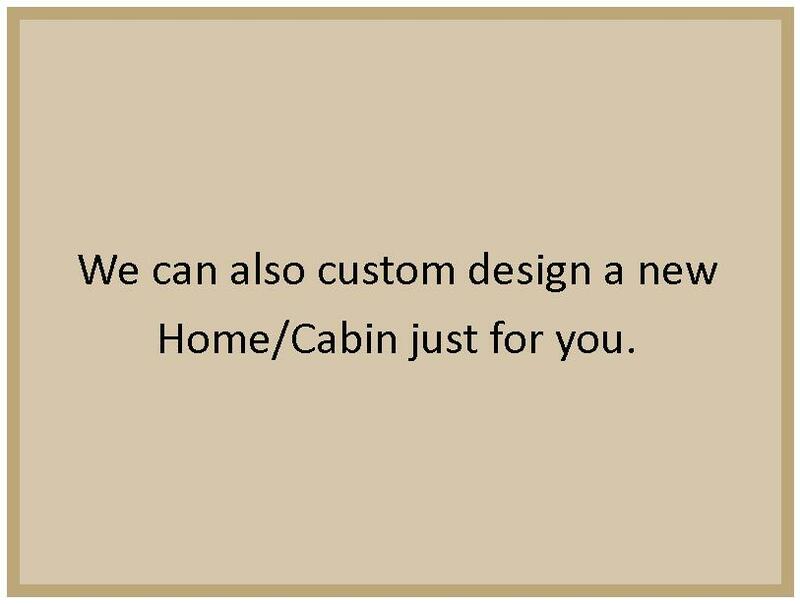 Modify one of our standard models or we can custom design one just for you.